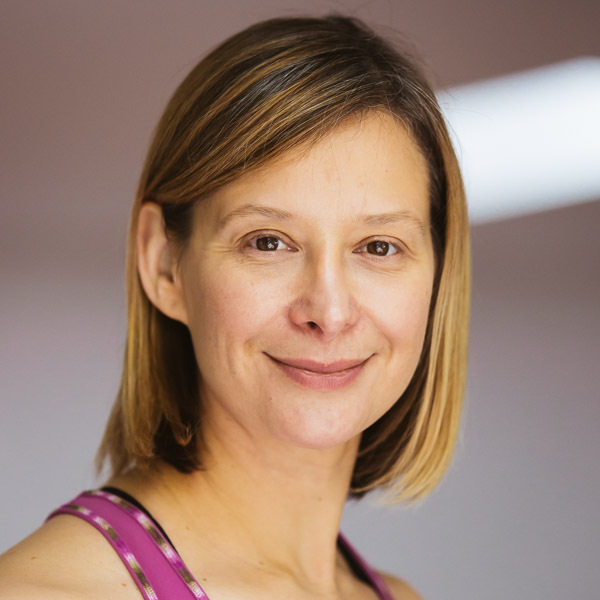 Jillian is a qualified primary school teacher and has been teaching children for over 15 years in schools all over the world. She has found yoga very helpful in her life. 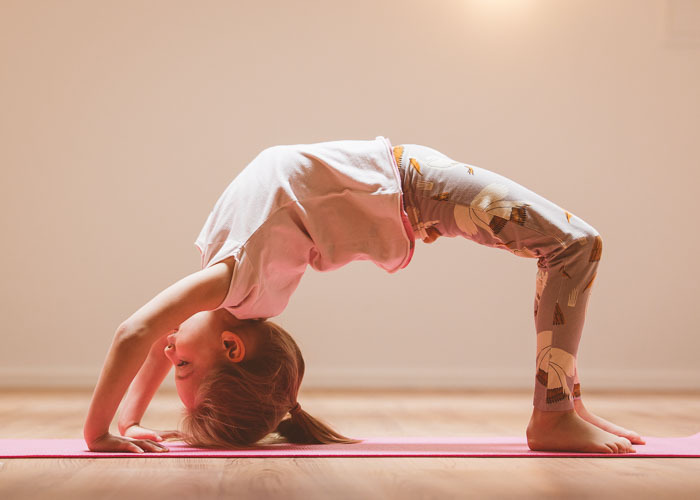 It was the changing needs of her students and 3 children that inspired Jillian to seek further training in kids yoga, with the internationally recognised Rainbow Kids Yoga. Jillian teaches this fun program in the centre and in local and International schools in Munich. She is happy to discuss the program with you in more detail if you wish.